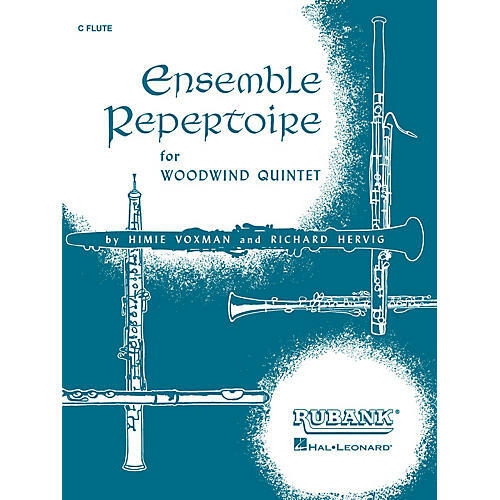 An economical collection of medium level works, here is a great way to introduce your first chair players to woodwind quintet playing. Suitable for contest, concert or church performance, these pieces appear on several state contest lists. Includes 12 nice pieces by C.P.E. Bach, J.S. Bach, Haydn, Lefebvre, Mozart and others. A bass clarinet edition is available as a substitute for bassoon.